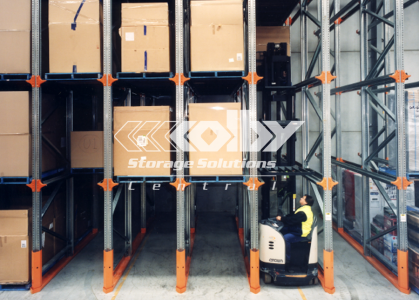 While cartons, neatly stacked on pallets are ideal loads for pallet racking, in the real world, loads come in a variety of awkward shapes and sizes. 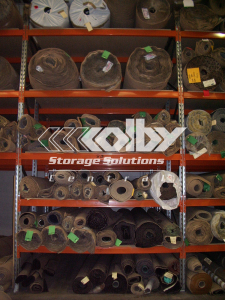 Rolls of carpet, lengths of timber and piping, mufflers or hardware to fragile goods like sinks and toilet bowls are just some of the examples of real life storage problems that can be solved using ColbyRACK products. 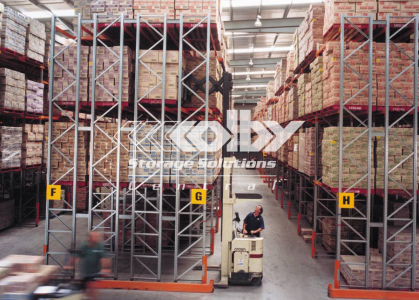 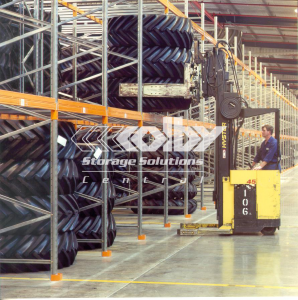 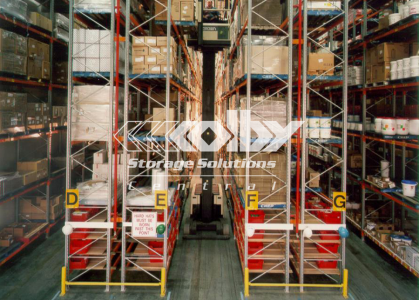 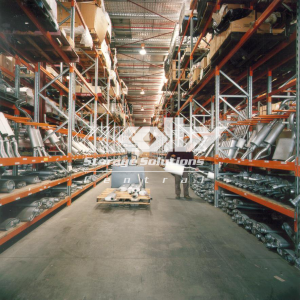 To ensure the best possible system meets particular needs, we design and supply the comprehensive range of ColbyRACK equipment – from simple economical steel shelving, to state of the art, fully automated storage and retrieval systems.